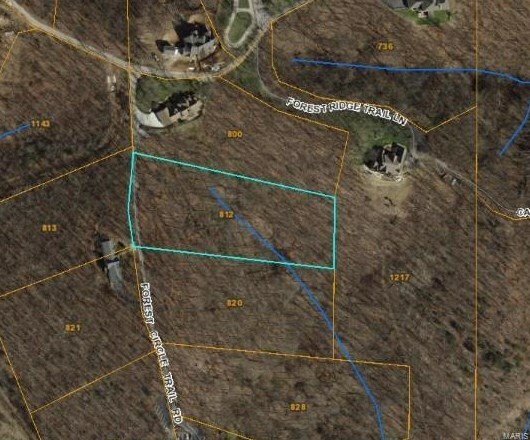 Great 3+/- acre lot in Forest Trail Estates with gorgeous views of the Meramec Valley that overlooks Castlewood State Park. Private and tranquil surroundings yet close to all shopping, restaurants, etc. It is the perfect location! Public water on property. Your builder and your plan enables you to build your dream home! Driving Directions: New Ballwin Rd to Right on Forest Ridge Trail Ln. Continue Left on Forest Ridge Trail Ln. Lot on Left. 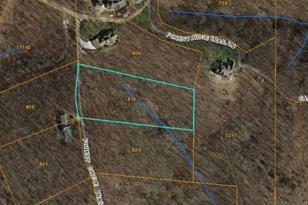 812 Forest Circle Trail, Ballwin, MO 63021 (MLS# 18070822) is a Lots/Land property with a lot size of 3.0000 acres. 812 Forest Circle Trail is currently listed for $114,900 and was received on August 30, 2018. Want to learn more about 812 Forest Circle Trail? 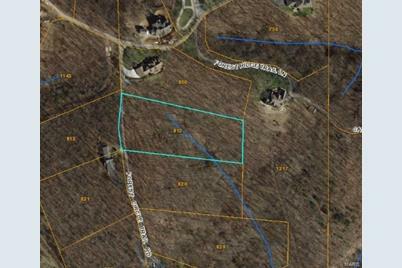 Do you have questions about finding other Lots/Land real estate for sale in Ballwin? You can browse all Ballwin real estate or contact a Coldwell Banker agent to request more information.